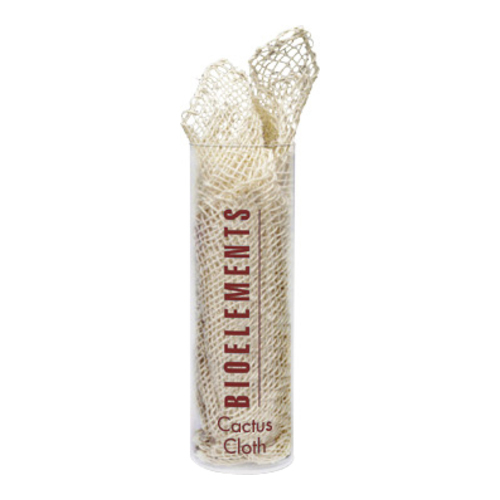 A 100% natural fibers woven into an exfoliating cloth to reveal smoother skin from neck-to-toes. • Saturate your Cactus Cloth with warm water then squeeze out the excess. • The cactus fibers will actually expand as the cloth softens and shrinks. • Next, pour a small amount of Bioelements body cleanser onto the wet cloth and gently massage over your body concentrating on dry, flaky areas where skin is thickest (soles of feet, knees, elbows). 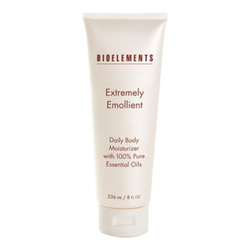 • Use once a week to sweep away dry flakes and smooth skin. • Rinse out after each use and hang to dry.